Independent professional association for reflexology practitioners. Sally is a professional complementary therapist, and the founder of Cinnabar Health. Through clinical practice she developed and researched Reflexology Lymph Drainage RLD. Since qualifying in 2005, she has worked in several different settings. These include private practice, NHS Cancer Care, Hospice of the Valleys, providing therapies to local government, schools and much more. In summer 2009 she was the resident therapist, at an internationally renowned Holistic Holiday retreat, Atsitsa Bay, Skyros Island, Greece. In 2007 Sally enrolled on a BSc(Hons) degree in complementary therapies, studying part-time while continuing to work. In 2011 she graduated with a First Class Honours, won the prize for the best dissertation and was commended by the FHT Excellence in Practice Awards 2011. 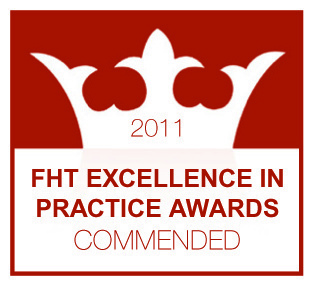 In 2012, Sally was announced as the winner of the FHT Excellence in Practice Awards 2012 for researching and developing RLD. She was invited to the FHT 50th Anniversary Gala Dinner in London, where the award was announced by Janey Lee Grace, best selling author and radio presenter, and presented by Jennifer Wayte President of the FHT. 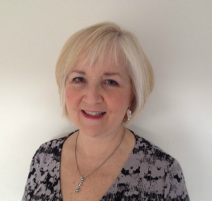 Sally is a highly qualified, experienced professional therapist who specialises in reflexology, as a practitioner, a researcher and in the provision of specialist training.